At the age of 7, Danny was diagnosed with juvenile rheumatoid arthritis while he was living in Midland, TX where there were no pediatric rheumatologists. He recalls multiple 8-hour trips from Midland to Houston just to see a doctor. As a teenager, he spent months at the Scottish Rite Hospital in Dallas for pain management. Missing an extended period of school affected his studies and he ended up dropping out of school and getting his GED. Ultimately, he ended up in a wheel chair at the age of 14. After many years of trial and error, Danny found a medication regimen that worked, and at the age of 21 was able to manage daily life without the assistance of a wheel chair - returning to a normal routine and completing college! 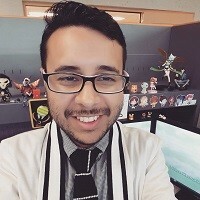 Outside of working as an IT professional, Danny now spends his free time volunteering at Arthritis Foundation events and with Arthritis Introspective as an Arthritis Support Network Leader. He enjoys giving his time to help educate others and providing support to those newly diagnosed. He hopes to continue volunteering and working with children with juvenile arthritis. After so many years of suffering alone, the Arthritis Foundation has helped him find peers dealing with similar issues and given him hope for the future and happiness. Learn more about Danny’s team and help him reach his $5,000 goal. 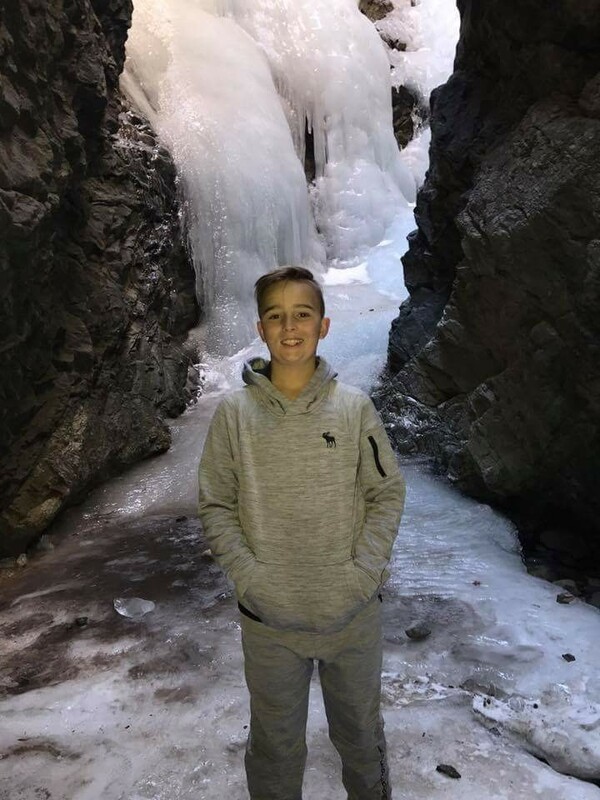 At the age of 4, Hayden was diagnosed with uveitis and juvenile rheumatoid arthritis after complaining of constant knee pain. Eventually, it began affecting his ankles, wrists, and fingers. Hayden has spent much of the last six years in and out of doctor appointments and lab visits, while also handling bi-weekly injections to keep his joints under control and daily eye drops (17 drops a day at one point!) for the inflammation in his eyes. Due to his biologics, he is currently flare free and able to enjoy the things he loves, which includes soccer! Hayden and his family are thrilled to be this year’s youth honoree and hopes by doing so, they can bring awareness to these often invisible diseases. Learn more about Hayden’s team and help him reach his $5,000 goal by clicking here! 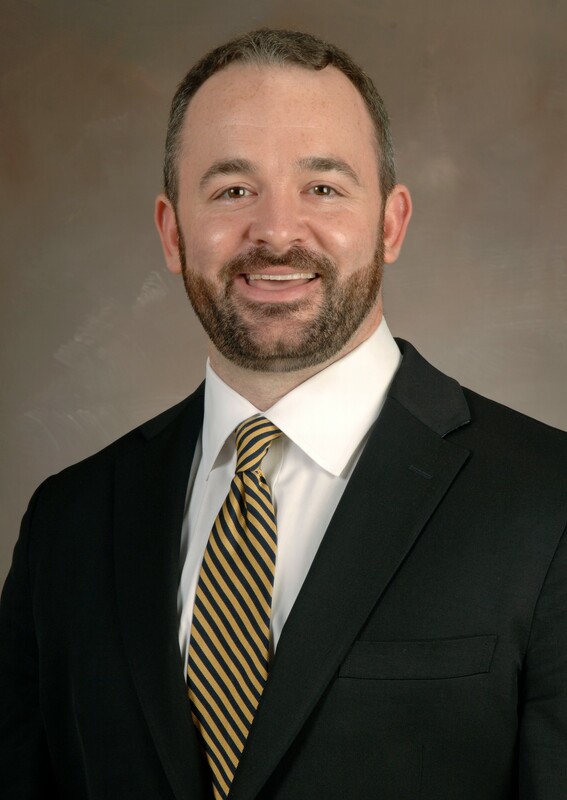 Dr. Houston Braly is an Assistant Professor in the Department of Orthopedic Surgery at McGovern Medical School at The University of Texas Health Science Center at Houston (UTHealth). He specializes in hip and knee reconstructive surgery concentrating on primary and complex revision hip and knee arthroplasty as well as partial knee replacement. He completed a fellowship in joint replacement surgery at Duke University. Dr. Houston Braly’s practice is centered around the patient focusing on obtaining the best outcome. He is extensively involved in research that focuses on ways to prevent infections involving joint replacements. Dr. Braly also published research on treating distal tibia nonunions with autologous bone marrow injections. A native of Houston, he spent lot of his free time in his younger years accompanying his father, also an Orthopedic Surgeon, on hospital rounds and surgery. He is married to his wife, Kristina, a practicing Anesthesiologist whom he met in medical school, and they have a four month old daughter named Harper. Dr. Braly has set a goal of raising $10,000 for Walk to Cure Arthritis to help the Arthritis Foundation boldly pursue a cure for America’s #1 cause of disability. Please click here to support or join his team! 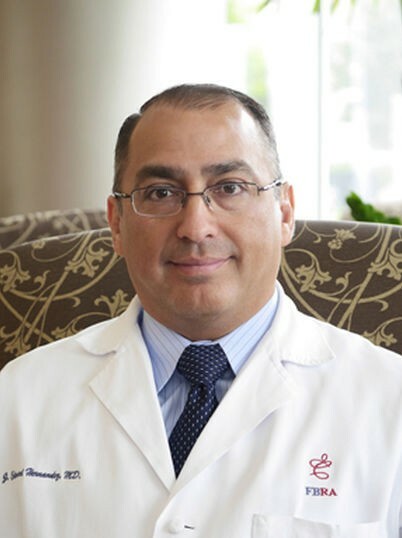 Dr. Hernandez is a board-certified rheumatologist and Assistant Clinical Professor for Baylor College of Medicine. He is a Fellow of the American College of Rheumatology, and a member of the Texas Medical Association and the Harris County Medical Society. Dr. Hernandez is thrilled to be named this year’s Walk to Cure Arthritis medical honoree. He and his team at Fort Bend Rheumatology have a goal to raise $10,000 for the Arthritis Foundation’s mission of conquering this painful disease.